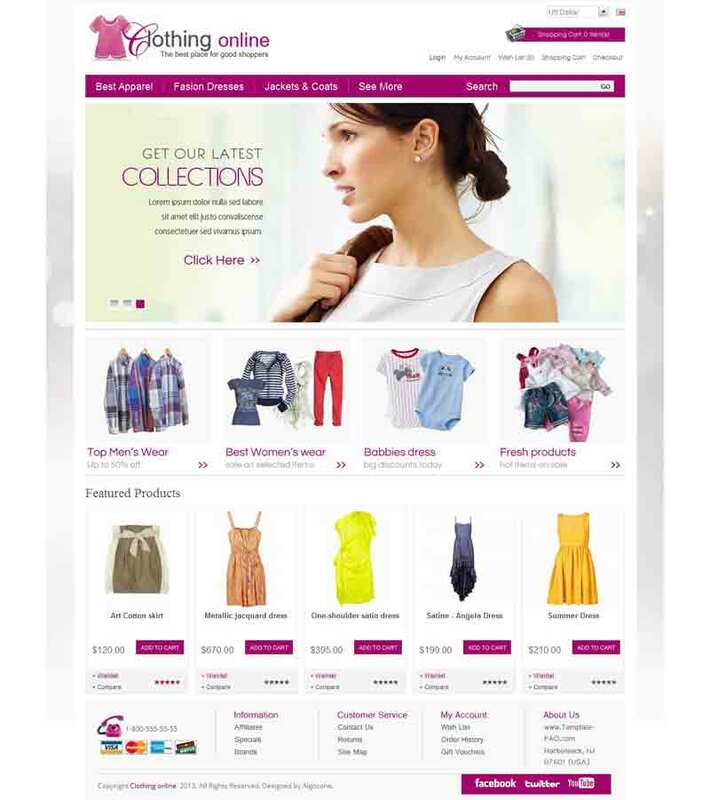 OC01A00583 is a responsive OpenCart design optimized to work on computers, mobile and smart phones and tablets. 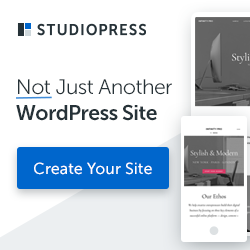 The banner slideshow on the homepage will help you to showcase your products presentation for greater conversion result. 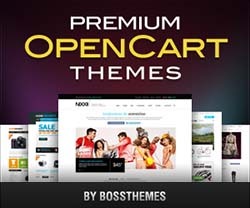 This premium OpenCart design can be easily customized for any product line.